Few weeks before my trip, I already sent inquiries to Ryan Cardona, owner of BISUMI Tours and Services. 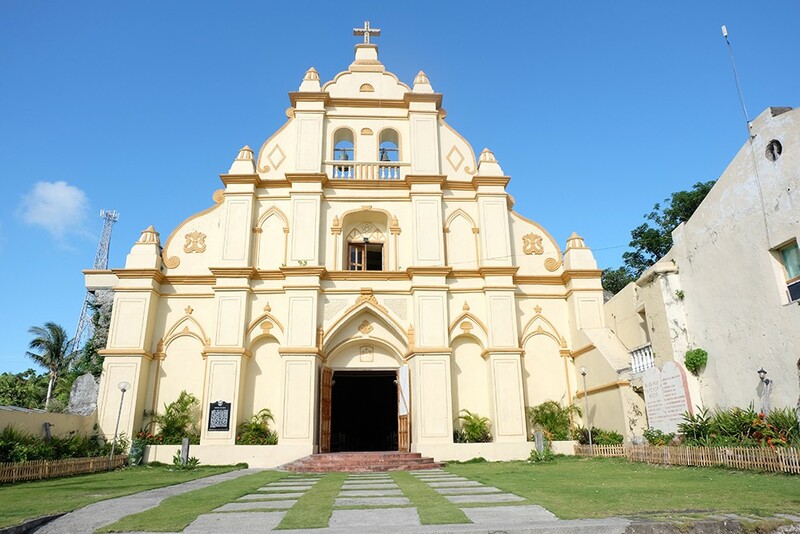 BISUMI stands for the 6 municipalities of Batanes namely Basco, Itbayat, Sabtang, Uyugan, Mahatao, and Ivana. 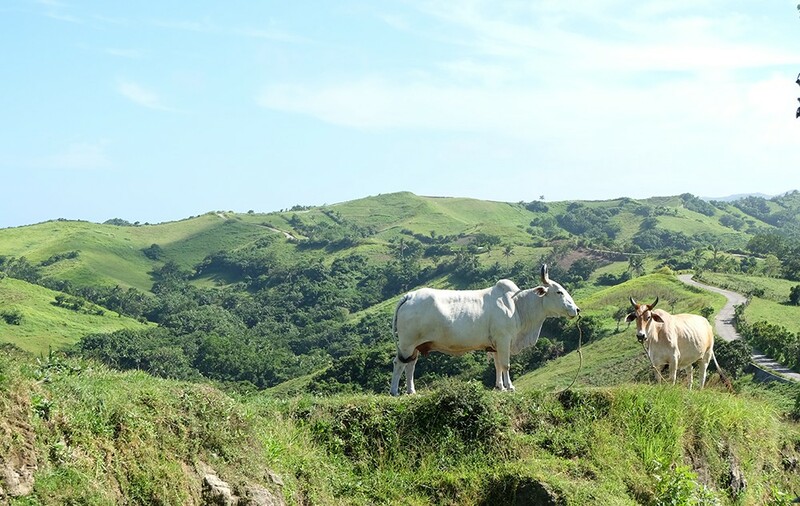 My 3-day tour costs a total of ₱4,300 inclusive of land/boat transfers and lunch. Super hebigat ng lunch ko di ba? 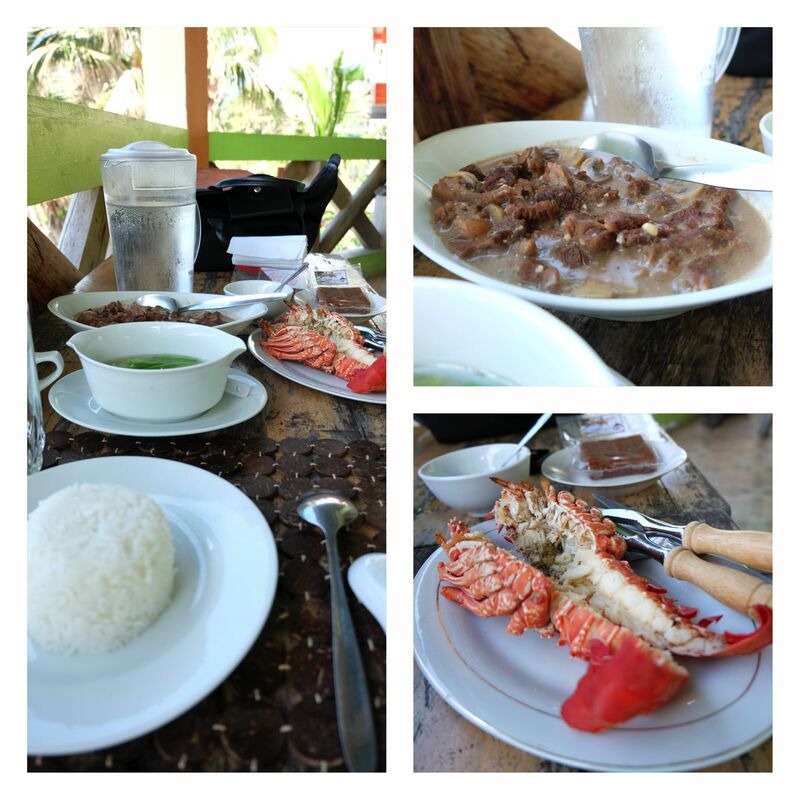 There's beef soup, a mini lobster, huge serving of roast beef and bukayo for dessert. Day 1 pa lang sira na kaagad ang diet. 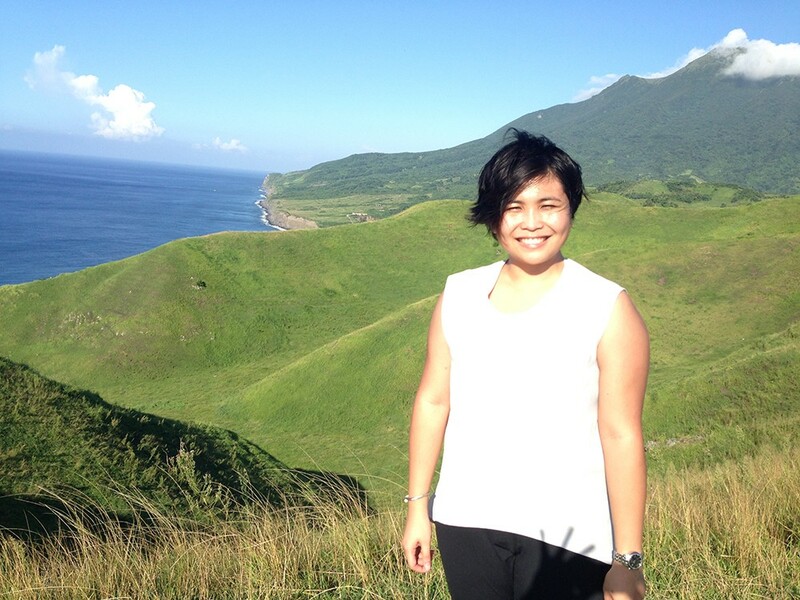 I just had to have lunch outside the resto to enjoy the view of Naidi Hills and the Basco Lighthouse. 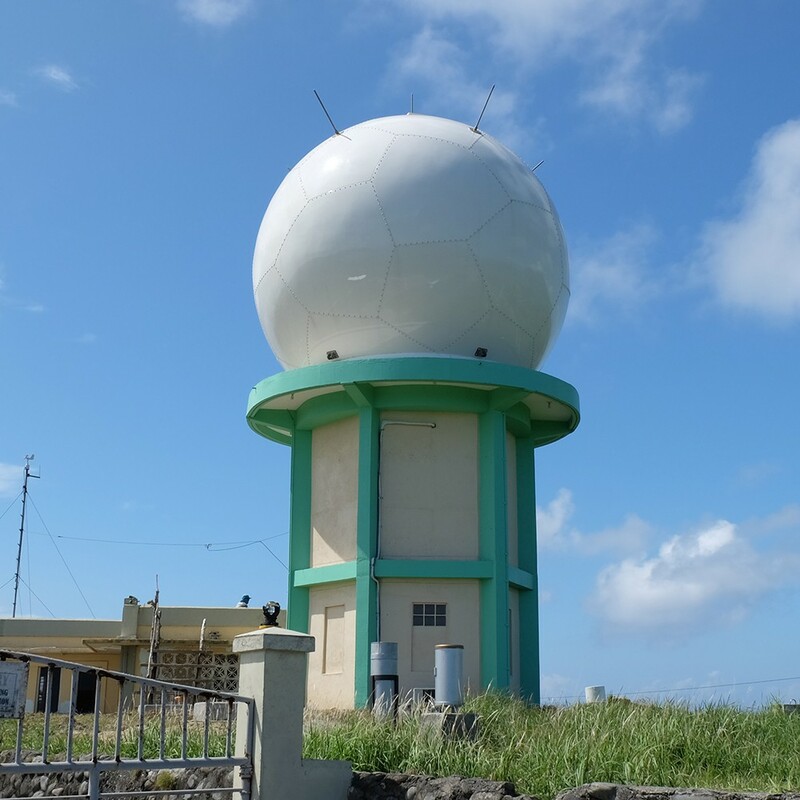 Second Stop: DOST-PAGASA's Weather Station where you'll find the northernmost doppler radar in the Philippines. 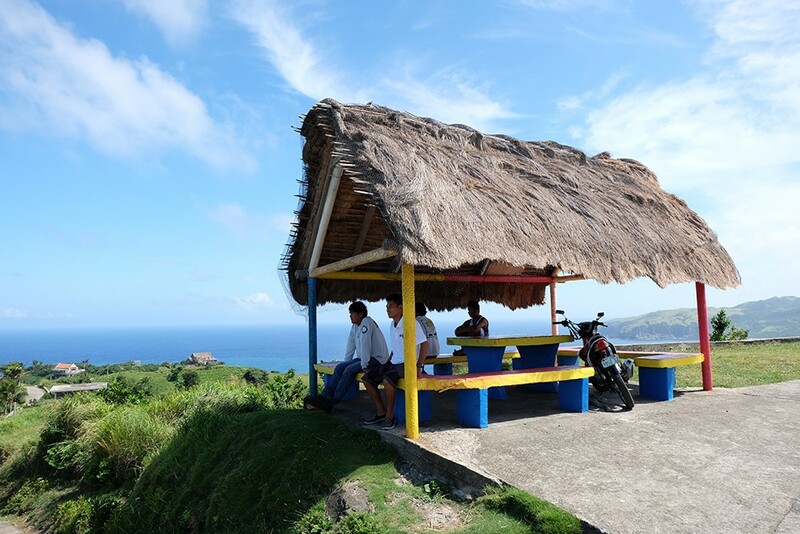 Across the station is a waiting shed with a view of the Pacific Ocean. See the tiny buildings on the left part of the photo? That's Fundacion Pacita. 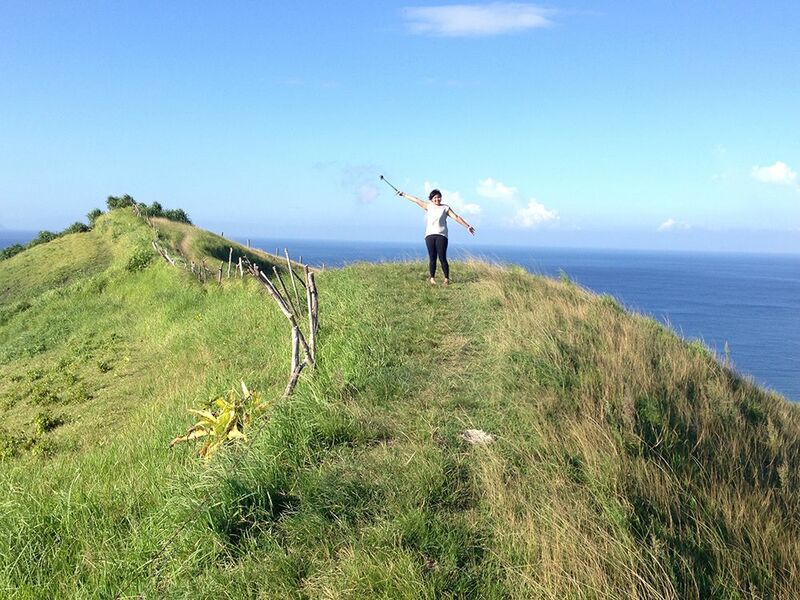 Fundacion Pacita Batanes Nature Lodge was once the home studio of internationally acclaimed artist Pacita Abad. 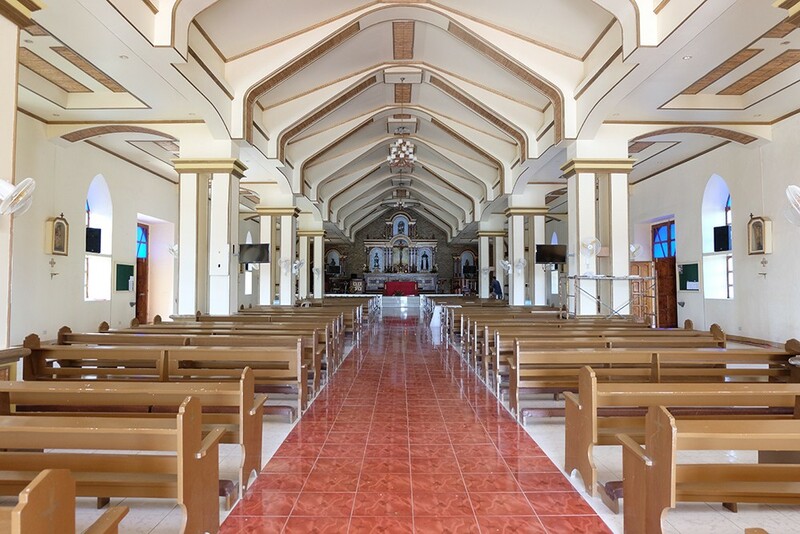 It's currently the most expensive hotel in Basco with rates ranging from ₱7,500-15,000 per night. There's an ongoing renovation which they usually do during off-peak season (that's why I didn't have photos from the outside) but the staff was kind enough to accommodate me inside the restaurant even if I just ordered a glass of iced cold coke. Bakit ba, gusto ko silipin if ano meron sa loob eh. Haha. 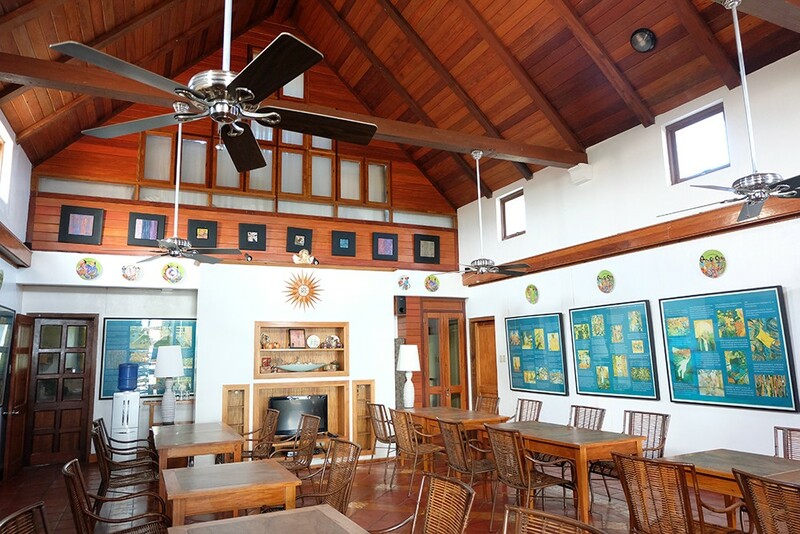 Fundacion Pacita reminds me of the boutique hotels in Tagaytay. 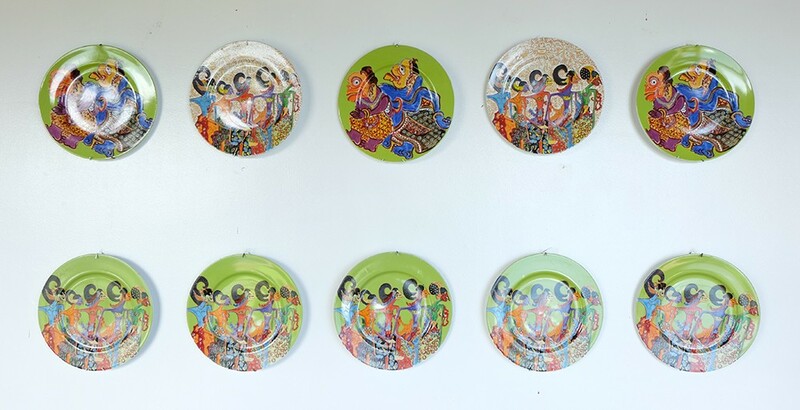 The place is filled obviously by artworks of Pacita Abad as well as up-and-coming artists from the Pacita Abad Memorial Foundation, Inc.
Who knew the Japanese made it to Batanes? I didn't. Haha. 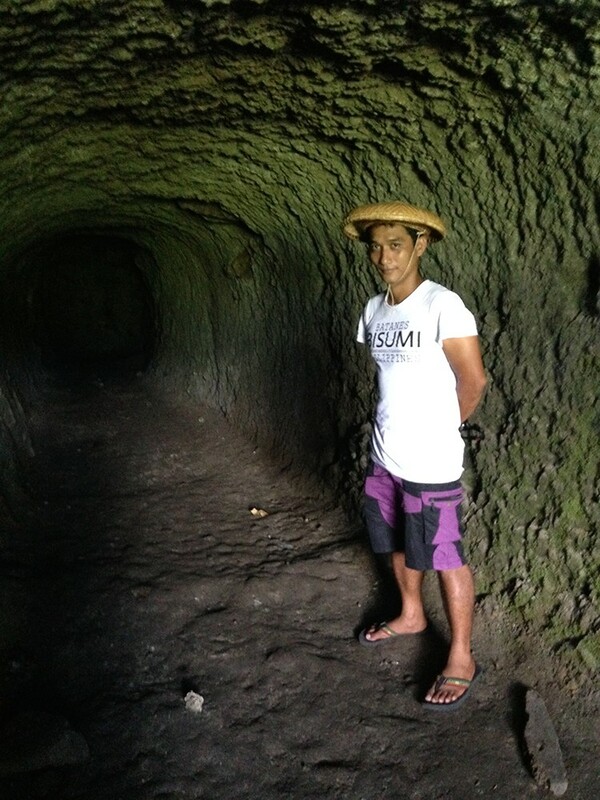 This tunnel was built as a shelter house for soldiers. There are five doors to the tunnel but the photo you see above is the main the entrance. The tunnel is short and would probably take around only 15-20 mins of your time. Noticed that this tunnel is bigger in terms of diameter compared to North and South Korean tunnels at the Demilitarized Zone. 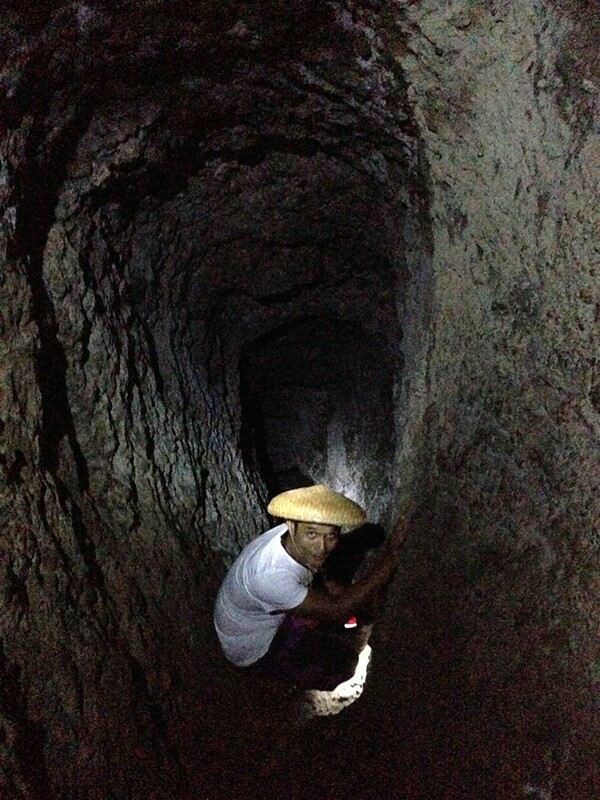 Here's my tour guide Art leading the way inside the tunnel. Are you fit and want a bit of adventure? Ask your tour guide to take the longer route as seen on the right photo above. Medyo steep siya, so dapat naka mountaineering/hiking sandals kayo para mas makapit. 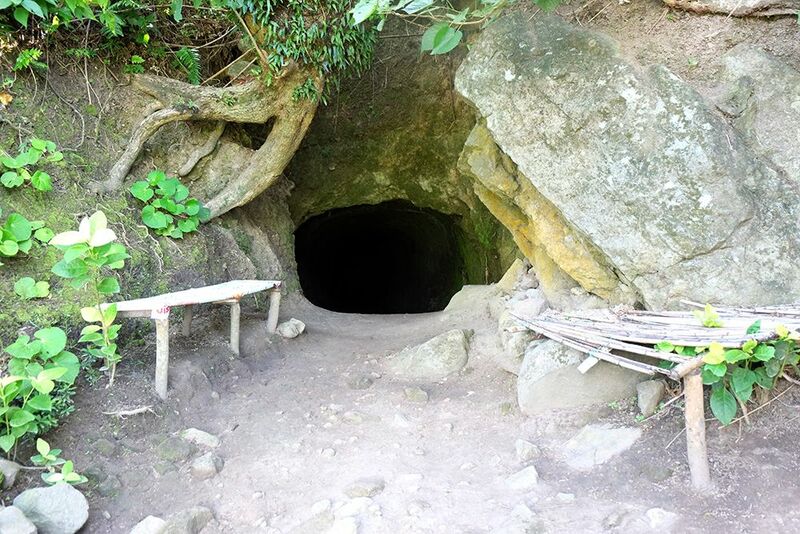 Don't worry if you don't have a flashlight, you can rent one for a minimal fee from the tourism personnels outside the tunnel. Medyo nakakapagod din yung pagpasok at paglabas ng tunnel so I had to rest for a few minutes and enjoy the view of the hills. Valugan is obviously not your typical beach. 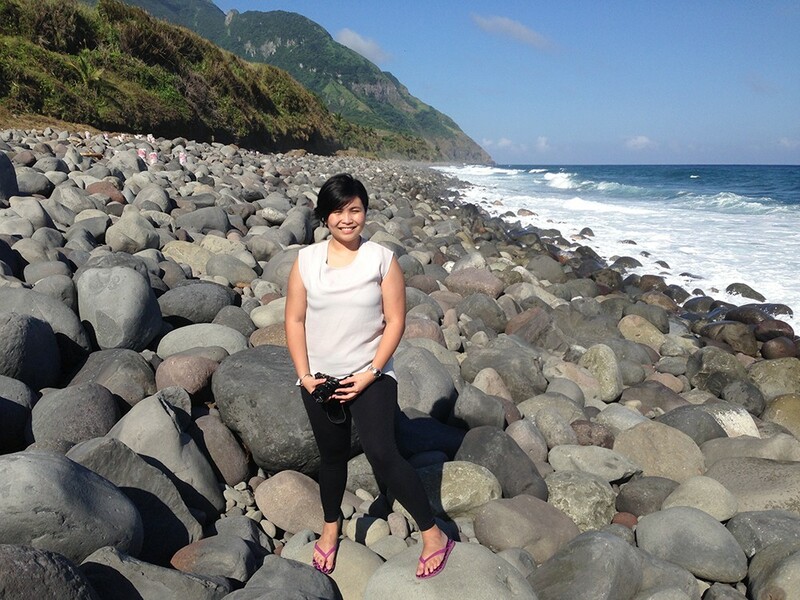 The humongous pebble-like stones came from Mt. Iraya when it last erupted back in the 15th century. 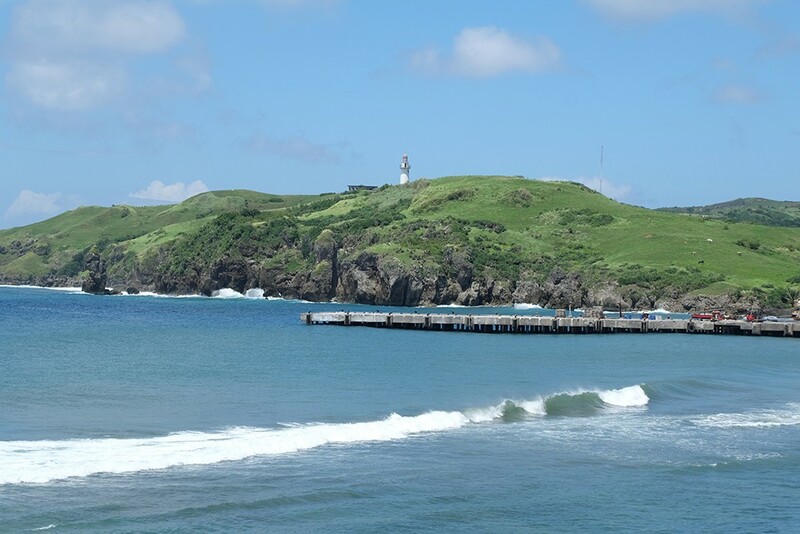 This side of Batan Island is facing the Pacific Ocean and noticed the strong current of big waves so be careful if you do plan to swim. I wonder if may nag attempt nang mag surf dito? Lol. 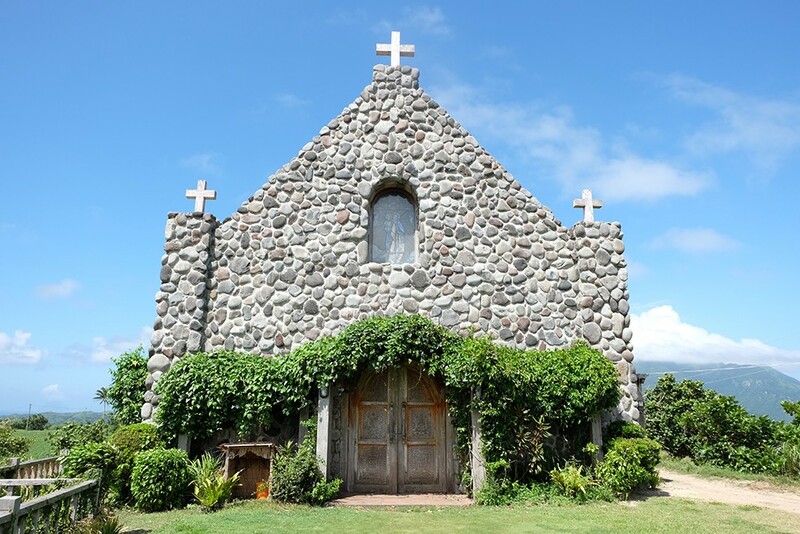 This is the oldest church in Batanes that was established in 1783. Afraid of heights? 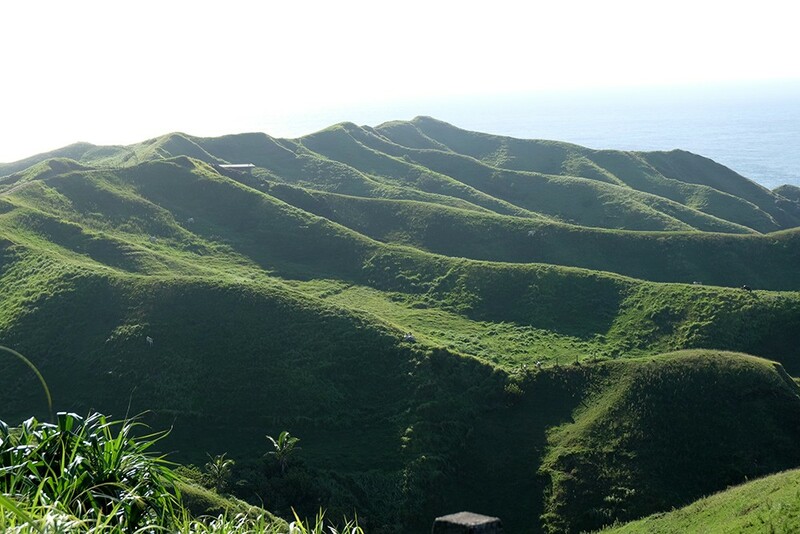 Time to conquer your fear and just enjoy the lush view of the rolling hills. Plus, I can totally imagine getting inside a zorb and just roll down the hills. Great idea to further boost tourism no? Haha. 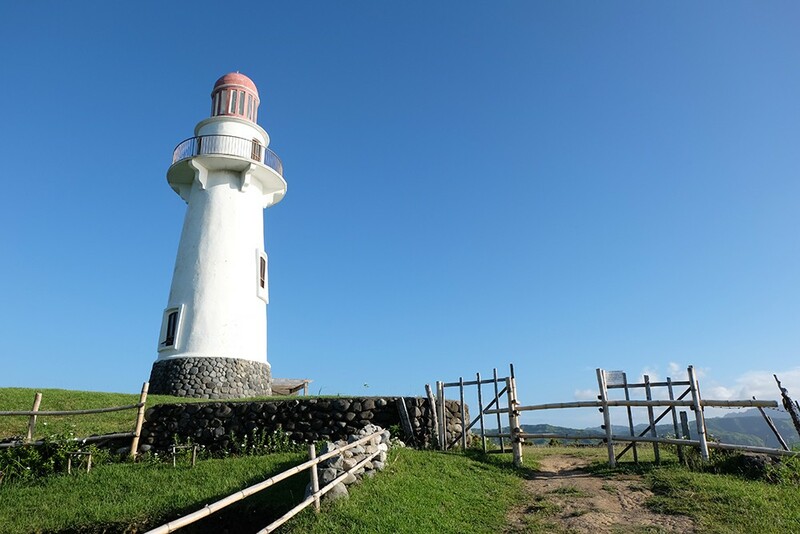 The Basco Lighthouse is the last stop of my northern Batan Island Tours. 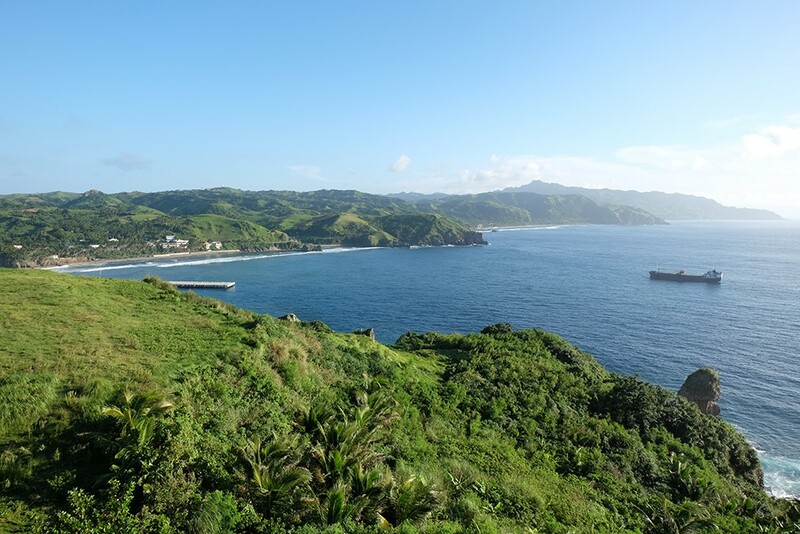 It's five floors high and offers a 360-degree view of Batan Island. The lighthouse is facing the West Philippine Sea so this is a great spot if you're into sunset photography. Notice the the small buildings on the right photo? 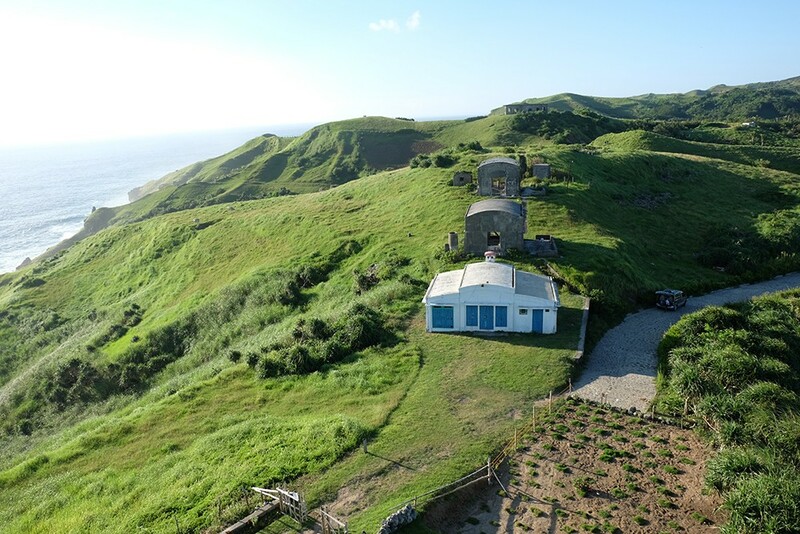 They used to be the radio and communication center of the Americans during World War II. The white one was converted to a restaurant called Bunker Cafe but is closed during off-peak season. 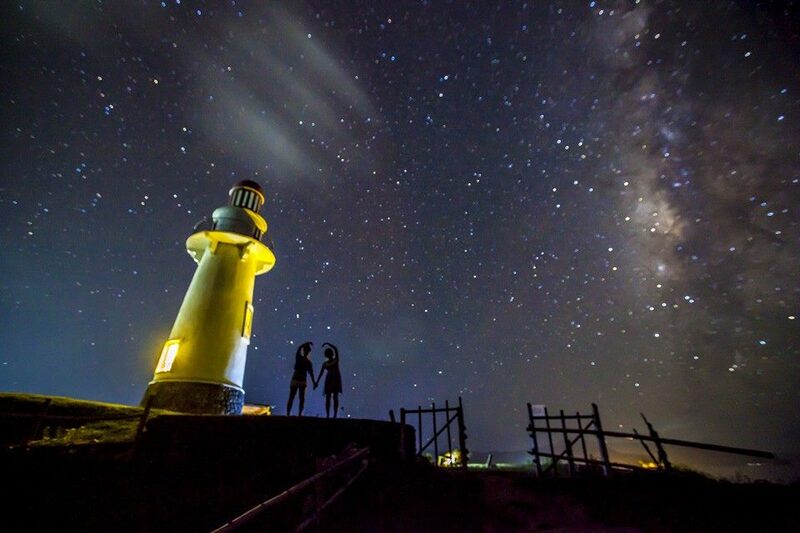 Anyway, I noticed in Batanes the gazillion number of stars you see at night. Sharing this evening shot of the lighthouse captured by one of the tourists I met at Amboy's Hometel that flew in from South Korea. Photo credit to Chul Park.